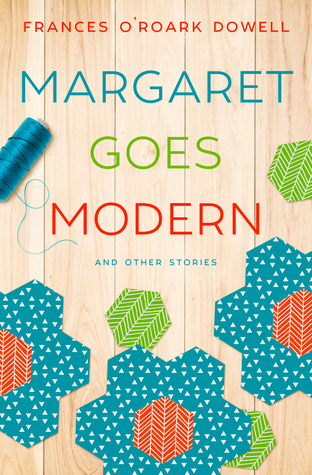 Enter the Valentine’s Day Giveaway to win one of ten free copies of Margaret Goes Modern, a touching, big-hearted collection of short stories about women whose lives revolve around family, friends and quilt-making. Meet Margaret, whose adventures in a new quilting group help her reconnect with her daughter as they grieve the slow loss of a loved one to Alzheimer’s. Enter at Goodreads: Margaret Goes Modern Valentine’s Day Giveaway.